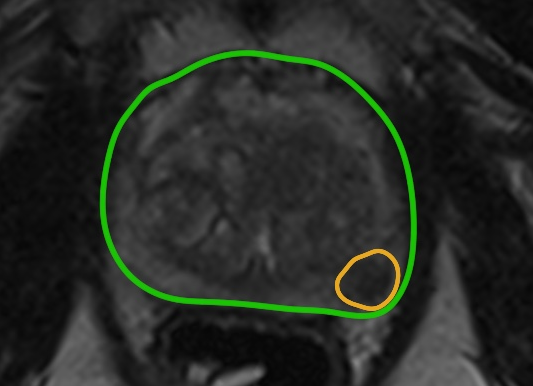 Developed at one of the world’s leading medical image fusion research teams, SmartTarget offers an easy to use, state of the art system for precision targeting of prostate cancer. 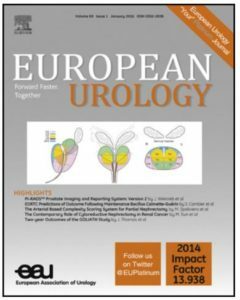 Evidence is mounting rapidly with regards to the patient benefit of a prostate cancer care pathway guided by MR imaging and targeted biopsy. 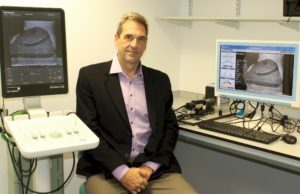 Clinicians at University College London Hospitals have been working over the past five years with researchers in UCL’s Centre for Medical Image Computing to develop an image fusion software for transperineal targeting of the prostate. 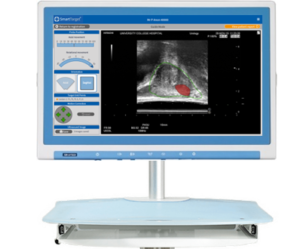 The resulting CE-marked SmartTarget® device is specifically designed to be agnostic to the clinic’s MR and ultrasound equipment, intuitive for the user, fast to set up and slipping easily into existing clinical workflows with minimal disruption. 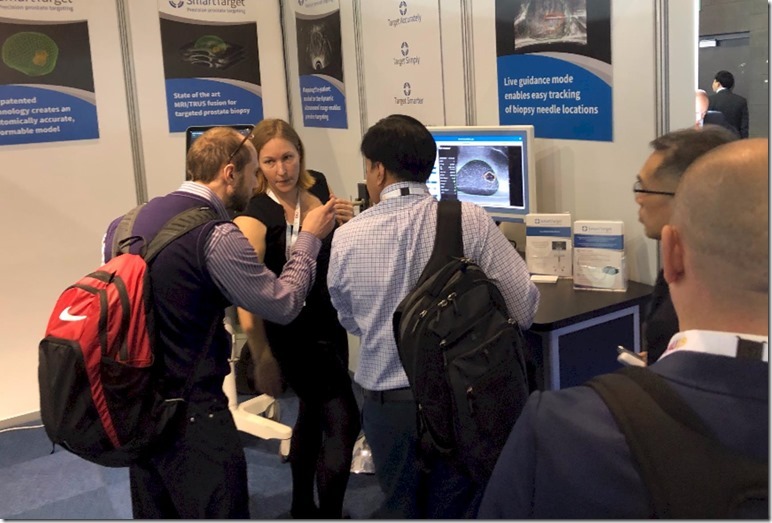 Having also benefitted from funding by the UK’s Department of Health and the Wellcome Trust, we are pleased to offer a system that is affordable for both the public and private healthcare sectors. 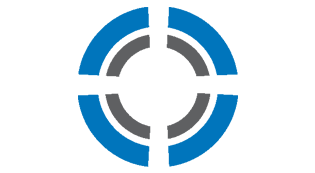 Please contact us today to arrange a demonstration or speak to us further about the benefits and credentials of the SmartTarget® system. Planning: contoured MR image identifies areas of suspicious tissue. 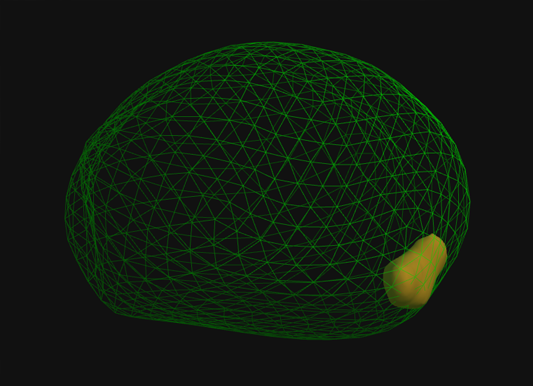 Modelling: our patented technology creates anatomically accurate deformable model of prostate and tumour(s). 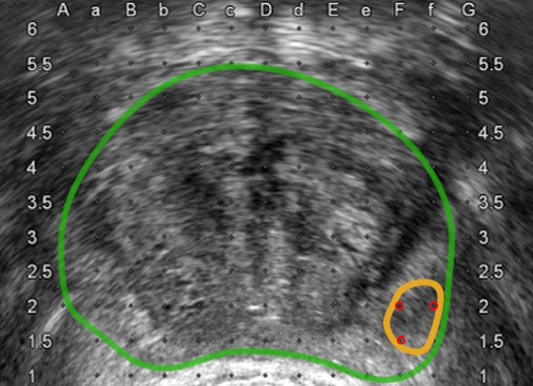 Fusion: model mapped accurately to dynamic ultrasound image giving augmented visibility of tumour location enabling precision targeting.